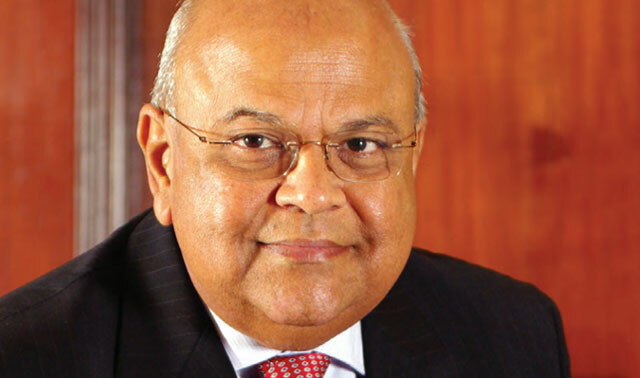 FirstRand said it agrees with finance minister Pravin Gordhan that he cannot interfere with their decision to cut ties with the Gupta family. Gordhan last week asked the high court to order that he has no authority to stop banks from closing accounts of Gupta-controlled Oakbay Investments, following repeated requests to do so by the family, who are friends of President Jacob Zuma. Should the banks join Gordhan’s application, it may open the way for lenders to explain their actions, which they have so far refused to do because of client confidentiality issues. “FirstRand supports the position of the minister of finance that he is neither empowered or obliged by law to intervene,” Johannesburg-based FirstRand said in an e-mailed response to questions. The group’s attorneys will advise FirstRand on how to address the matter, it said. Nedbank is still considering the “best way forward” with its legal team and will let the state attorney know by the deadline on Friday on whether to join or oppose Gordhan’s application, the Johannesburg-based company said. Barclays Africa Group is also taking advice, the lender said. Standard Bank declined to comment. In his affidavit, the finance minister highlighted 72 transactions totalling R6,8bn by the Guptas and companies they control that the country’s anti-money laundering agency considered suspicious. The transactions were approved and cleared by the respective banks, Van Der Merwe Associates, who are representing the Guptas, said.